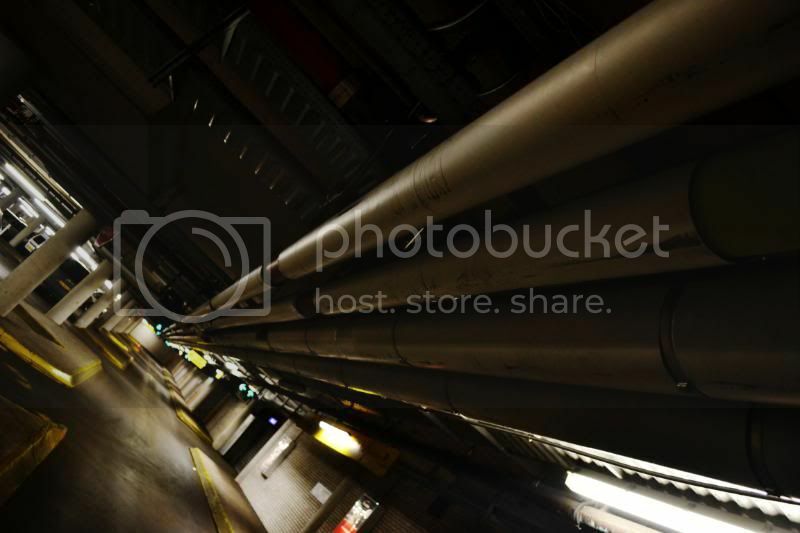 Parking garage at the Amsterdam Rai, love how the lines of the pipes photograph. Crazy autumn days. This has to be THE hottest October days I've ever seen, people were actually getting their boats out in to the water and taking a swim every once in a while just to cool off..
Now I'm off for a quick run, a nice shower afterwards, and hopefully to bed early today!